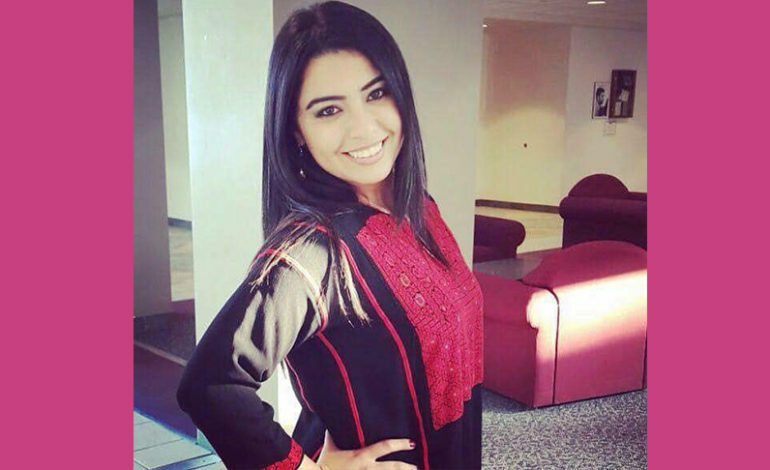 CALHOUN COUNTY, MI — Palestinian student and Dearborn Heights resident Najilaa Karim Musarsa was locked in a federal detention unit here as of Thursday night, awaiting her fate as one of about 130 students nationwide who have been detained and are now facing possible deportation. 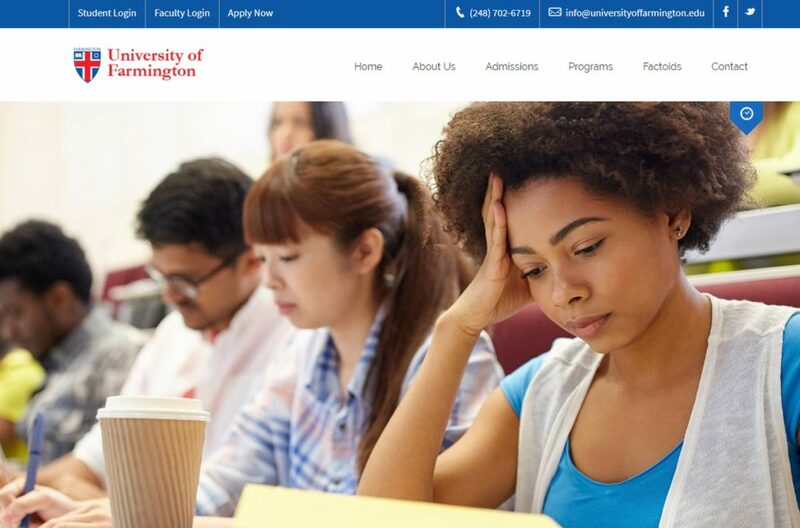 The detainments are the result of a controversial sting operation conducted by Homeland Security agents, who created a fake college in Michigan called The University of Farmington to reel in alleged illegal immigrants. The sting operations took place from February 2017 until earlier this month, during which undercover agents posed as owners and employees of the fake university. From the University of Farmington website before it was taken down by DHS. “It seems the government was really involved in tricking students into violating the terms of their visas,” said Musarsa’s family spokesperson Amer Zahr, a professor of law at the University of Detroit Mercy. A source close to Musarsa said that her Dearborn Heights apartment was raided on Thursday morning. The source added that she has was pursuing her PhD. While the government says that those students who paid tuition knew they were illegally paying to stay in the country rather than to attend school, people who work in the building where the fake university was located told a different story to WXYZ-Detroit. “They were asking about what time they open, what time they close,” said Nada Abdulmeseh, who works in the building. Steve Jeffers, who also works in the building, said he was aware of some students who also did not know. Attorney Russell Abrutyn, who has spoken with several of those detained, said the government took money from innocent people under false pretenses. According to a federal indictment, eight others were also arrested on conspiracy charges as a result of the sting operation. They allegedly tried to to help at least 600 foreign citizens to stay in the U.S., spent time as recruiters from the university and profited from the scheme, the indictment says. -Suresh Reddy Kandala, 31, of Culpeper, Virginia. -Phanideep Karnati, 35, of Louisville, Kentucky. -Bharath Kakireddy, 29, of Lake Mary, Florida. -Aswanth Nune, 26, of Atlanta. -Prem Kumar Rampeesa, 26, of Charlotte, North Carolina. -Santosh Reddy Sama, 28, of Fremont, California. 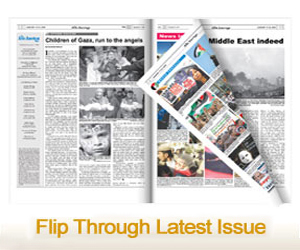 -Anvinash Thakkallapally, 28, of Harrisburg, Pennsylvania. -Naveen Prathipati, 29, of Dallas. Each student allegedly knew the programs were not approved by the department and that the process was illegal. 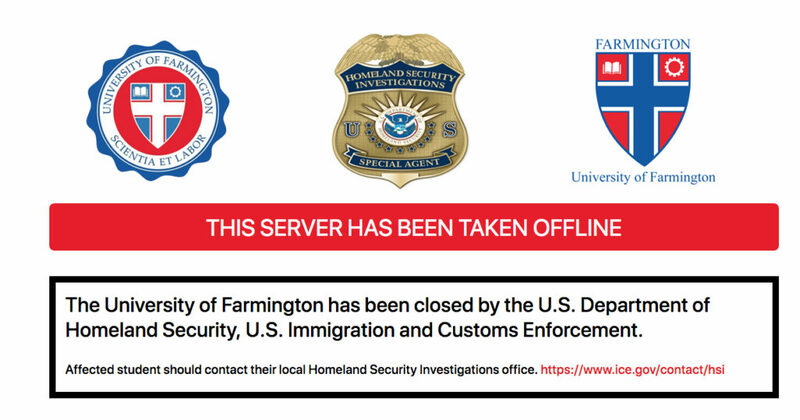 The University of Farmington website has been taken down by the Department of Homeland Security. Website visitors will now be greeted by a message from department which can be viewed at https://universityoffarmington.edu.